Widely discussed within the past few months, Goodwood Festival of Speed, the most important auto even in the Great Britain, knocks on our doors. Get ready to meet with legendary pilots, historical cars and worldwide premieres of our beloved car concepts. And this is not everything that Goodwood Festival of Speed has to offer. 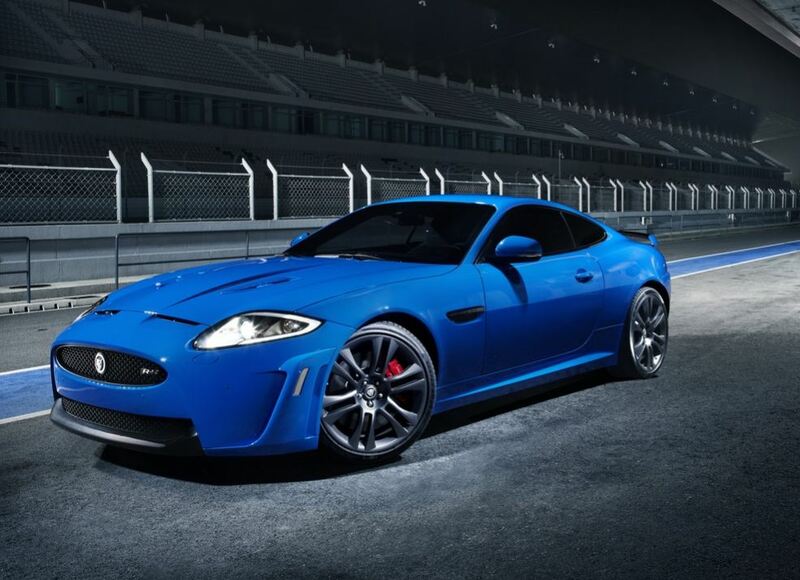 This year we are expecting to meet the Aston Martin CC100 anniversary concept and the GTA Spano supercar, the most powerful Jaguar – XKR-S and the anniversary Jaguar Project 7. If all these do not tempt you enough to closely watch the events during Goodwood Festival of Speed, maybe the chance to take a close look at Eric Clapton’s famous car, a SP12 EC Ferrari that worth 3 million pounds sterling might move you. 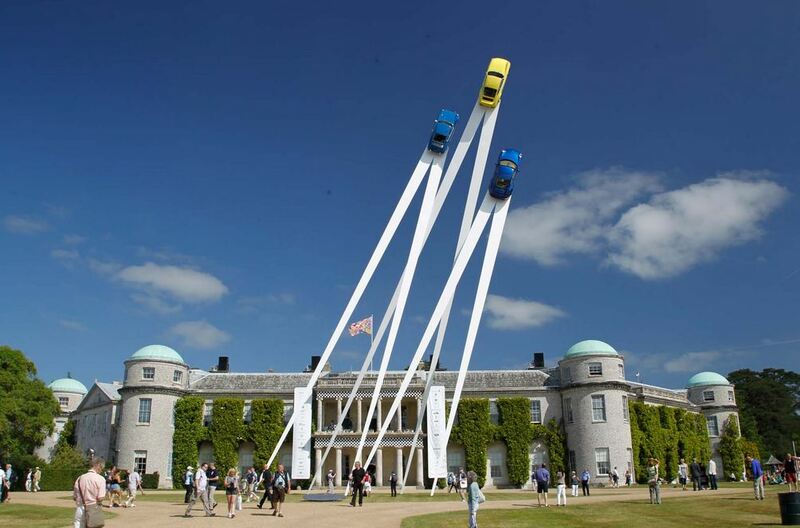 Another popular appearance of Goodwood Festival of Speed, this time more specific to the event, is the central statue, a symbol of Porsche 911’s 50th anniversary, widely accepted as a symbol of this festival for the past years. Real cars on the track, real cars suspended in air – we are talking about 3 Porsche jewelries – and awesome pilots – what else could you expect from this year’s Goodwood Festival of Speed?